Stay up to date and up to the minute with the latest headlines about Peter & Adelaide. 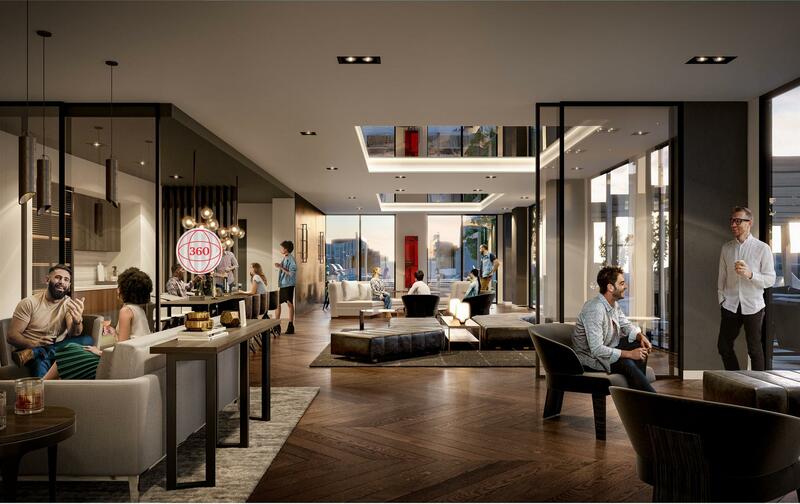 A brand new building titled Peter & Adelaide is being built in the heart of Toronto’s Entertainment District by Graywood Developments. 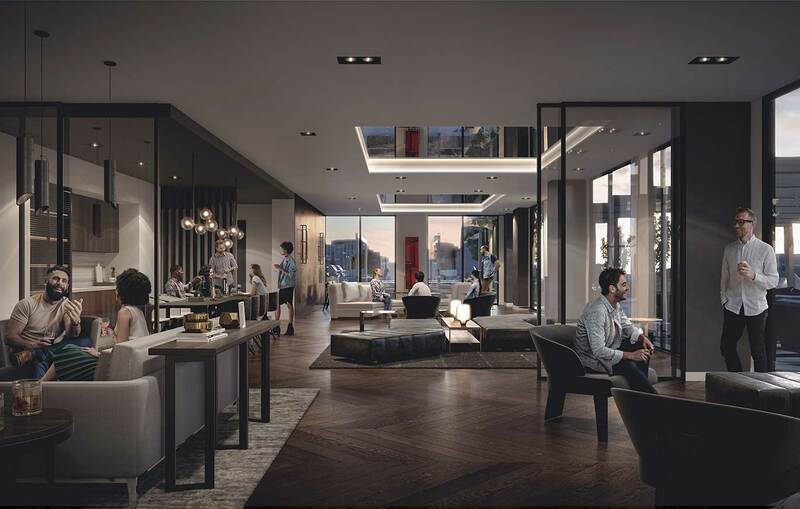 In August, we got a look at new renderings and the marketing for Peter & Adelaide by Graywood Developments, a 47-storey BBB Architects-designed condominium development named for its location in Toronto’s Entertainment District. It’s a tall order to successfully incorporate substantial heritage elements into a modern tower that rises 47 storeys high but an executive with Graywood Developments feels his firm has managed the feat seamlessly as it prepares to market its new downtown Toronto mixed-use project this fall. For the past little while, the Entertainment District has been transforming into the condo District and it doesn’t look like it’s going to let up any time soon. A new residential tower by Graywood Developments will rise at Peter Street and Adelaide Street in downtown Toronto’s Entertainment District.